We strive for nothing but the best. 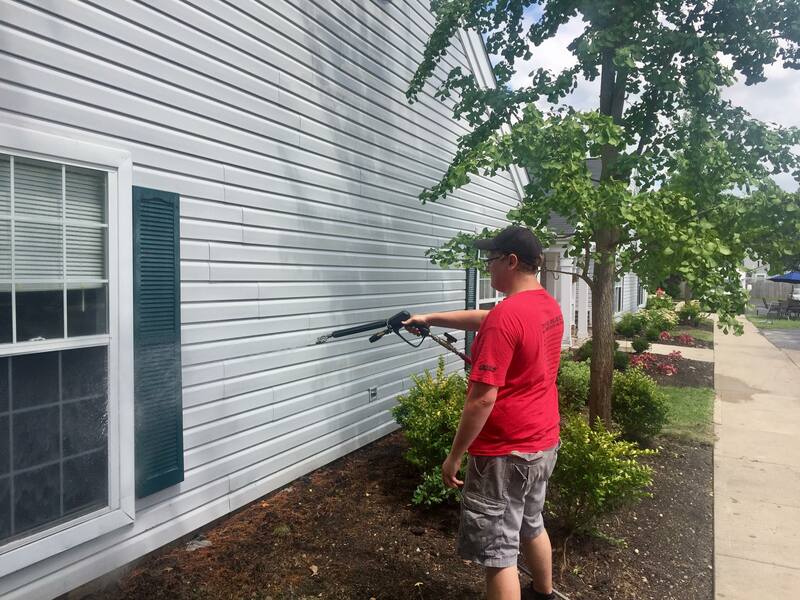 Needed my client's house powerwashed. Got JLOC's info from another Realtor. Our house has been in the market for 9 months. After John and his crew cleaned it, we got an offer in 2 weeks and sold the house!!! Awesome crew!!! 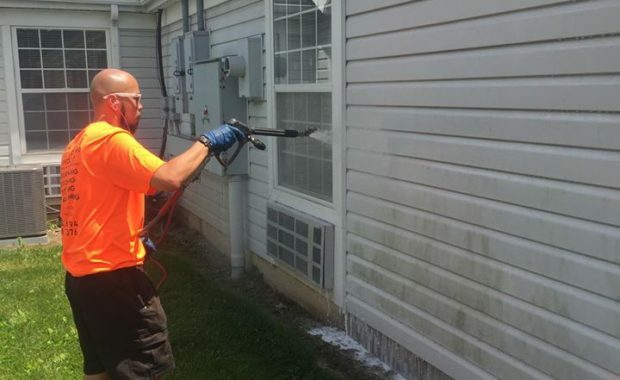 He's the genius of the mid Ohio power washing market, any questions, JLOC has it locked up! Slowly but surely people are getting educated with all the health risk involved with mold and mildew. We use industry standards in our cleaning methods and use the greenest solution in our wash mix which is safe. 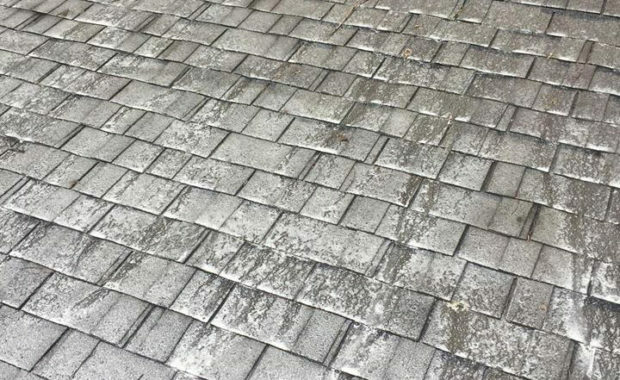 Pressure washers can cause permanent damage to asphalt roofs. 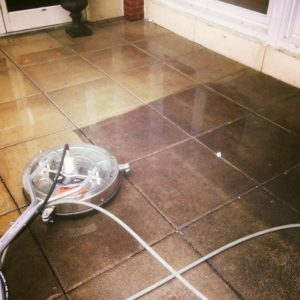 This is why roof cleaning should be done with a soft wash, not a pressure wash. We use industry standards in our cleaning methods and use the greenest solution in our wash mix which is safe. 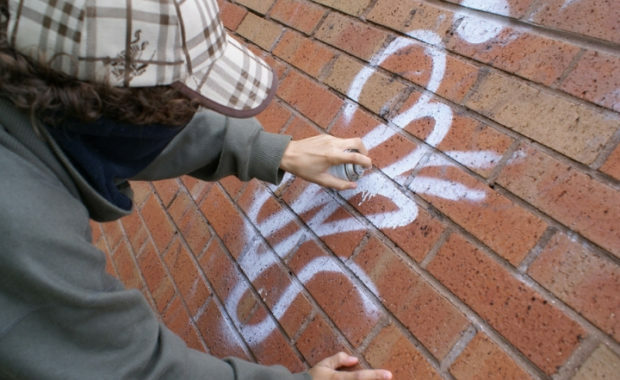 Graffiti vandalism is a sight for sore eyes. It defaces buildings, discourages tourism, scares away potential customers, and can even attract crime in general. 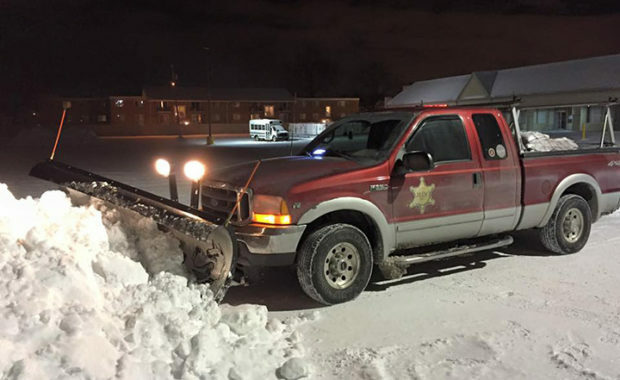 No need to slip and slide on your sidewalks. Contact us and make this winter hassle free for you.